1st Birthday Celebration Of Harman & Harkirat . #Cinematic Video #Studio Chawla.#Goldi Chawla Photography. #Jamshedpur.#Jharkhand. Kunal Andrea .Jamshedpur . Jharkhand. We are a professional photography services company based in Jamshedpur . 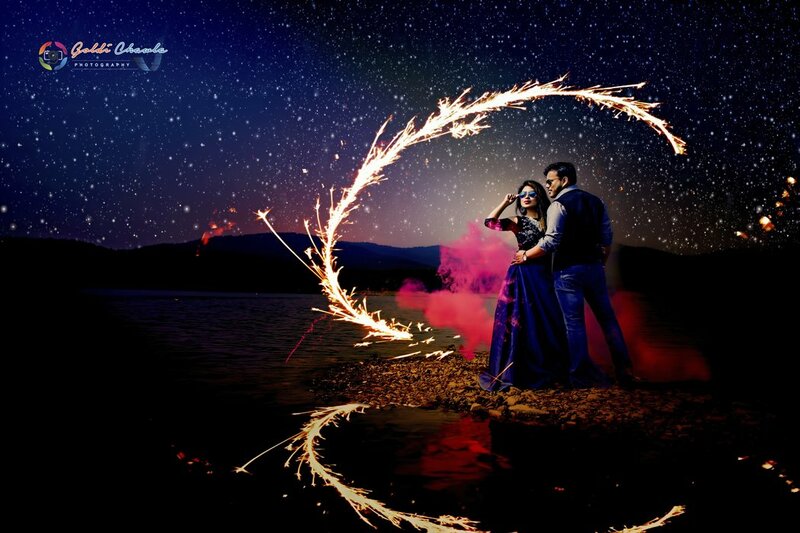 We have been running a professional photography business for 23 years, specializing in Chhattisgarhi Wedding, Rajasthani Wedding, Candid Wedding, Marwadi Wedding, Contemporary Wedding , Haryanvi Wedding, Pre-wedding Shoots, Indian Wedding, Buddhist Wedding, Jain Wedding, Sikh Wedding, Christian Wedding, Muslim Wedding, Punjabi Wedding, Bengali Wedding, Gujarati Wedding, Brahmin Wedding, Destination Wedding, Reception, North Indian Wedding, Engagement, Bridal Portraits, Couple Portraits, Bhojpuri Wedding, Concept Wedding, Theme Wedding, Maharashtrian Wedding, Catholic Wedding, Hindu Wedding, Wedding, Kids Portraits, Babies & Kids, Portraits and Fashion & Portfolio photography. We undertake customized photography requirements. Some of our products and services include Coffee Mug, HD Videos, Promo Videos, Poster, HD Highlights, Cinematography, CD / DVD, Frames, Photobook, Blueray Disc, Coffee Table Book, Lamination, Live Streaming, Documentary, Brochure, Calendar, Enlargement and Montage. We provide services in Jharkhand, Madhya Pradesh, Bihar, Chhattisgarh, Odisha and West Bengal. We are proficient in English, Bengali, Punjabi and Hindi. good service , professional, value for money, custom job, definitely choose them for another occasion.One of the best photographers team we ever met. Every Member of the team are highly devoted to their work. I am really happy to choose Studio Chawla.They not only shoot better but also they are great persons.They did everything right to make us happy. All the photos and videos are really lovely. Didn't ever thought outcome would be that good. Highly Recommended and best of luck for future. photo graphy is very excelent.sufficent time given camera men and goldi chawala photography & TEAM excelent job done. Goldi chawla studo staff is very friendly & helpful. Your message was successfully sent to Goldi Chawla Photography. The Photographer may contact you soon.